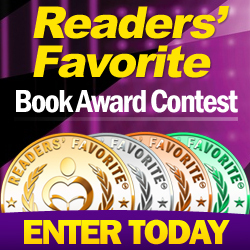 October is "Keira Montclair" month here at The Novel Lady! 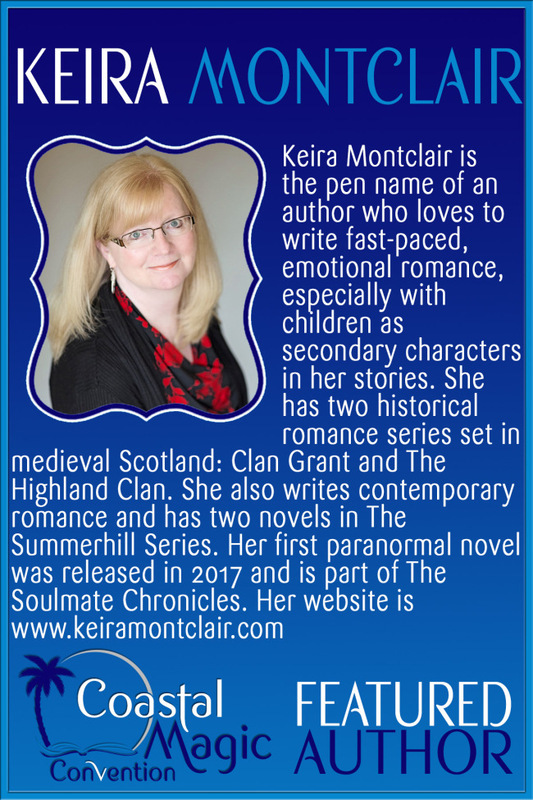 If you are a fan of historic romance, especially historic romance set in Scotland, you will absolutely love the works of Keira Montclair! 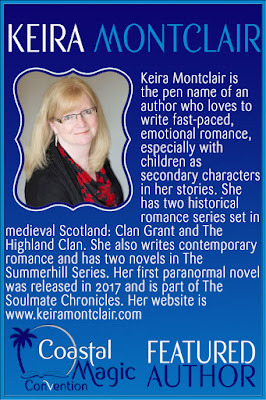 Keira loves to hear from her readers and you can also sign up for her newsletter if you want to stay up to date on any new release. Keira, thank you so much for agreeing to be interviewed by us here at The Novel Lady. Can you tell us a little about yourself and your background? I have quite a varied background. I taught math for around thirteen years, worked as a registered nurse for five years, and then taught nursing and medical assisting for four years. One of my favorite jobs was as a pediatric office nurse. I love working with kids. That’s probably why I have children as prominent secondary characters in most of my books. But writing is my favorite job of all. What do you do when you’re not writing? Do you have any hobbies or guilty pleasures? I read all the time, of course! I still take ballet classes. Dancing is in my blood. 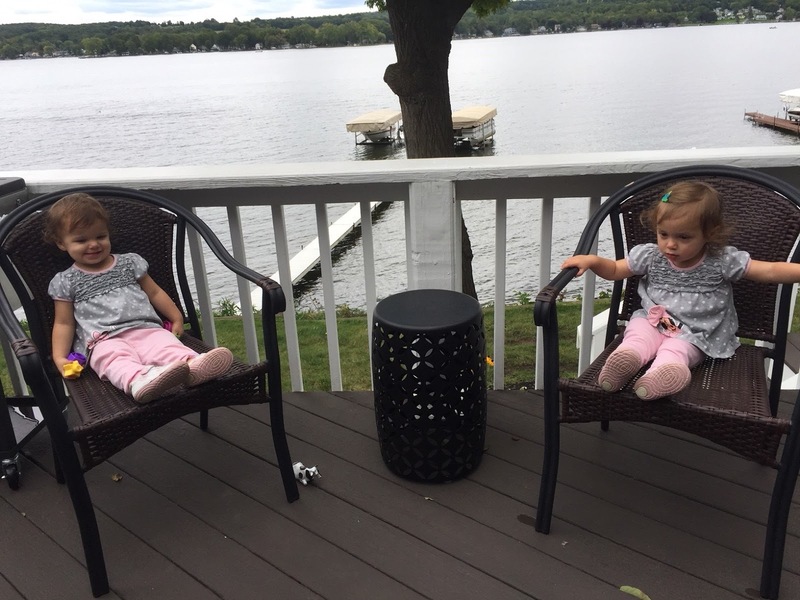 My other favorite activity is spending time with my twin granddaughters. I had no idea about the ballet! That's fantastic! When and why did you begin writing? I started writing only because I wanted to see if I could finish a novel. I was surprised at how easy it was for me. I tried to get it published, but I had so many rejections that I almost gave up. My daughter and her husband were trying to get pregnant, and they’d been through many fertility treatments, but all were unsuccessful. The next step was either in vitro fertilization or adoption. Either one would have cost them between ten and twenty thousand dollars. My daughter and I were both teachers, so neither of us had that kind of money. One day she called me, frustrated and in tears, because she’d decided to give up. That was the summer of 2013. I decided to publish Rescued by a Highlander on my own to see if I could help her at all. I told her we would split the profits, so half would go toward in vitro costs. Two weeks after publication, the book was number one in the Scottish historical romance genre. 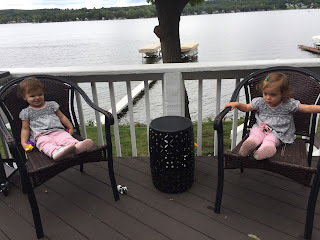 In December 2015, my daughter gave birth to twin girls, born through in vitro fertilization. They are the light of my life. Writing has been an incredible blessing for my entire family. I quit teaching in 2014 and have been writing full-time ever since. Here’s a picture of the twincesses! Oh my! They are just as cute as can be! I can see why your love of children comes through in your writing. I know that most of your books are Scottish Historical Romance. What spiked your interest in Scotland medieval times? I’ve always loved reading Scottish historical romance. It was the genre I knew best, so that’s why I started there. I love your Scottish hunks with their sense of honor and strength with a touch of tenderness, but I also noticed that you write contemporary romance as well with your Summerhill series. Which do you prefer writing? I enjoy both, and they each have their pros and cons. Contemporary romance is easier to write than historical because so much less research is involved. But contemporary will be outdated in a few years, whereas historical will never go out of style. I’m most comfortable writing historical, but sometimes I need to switch it up a bit. If you had to write your first novel all over again, go through the whole editing and publishing process from the beginning again, is there anything you would do differently? I wish I’d found my current editor, Angela Polidoro, earlier. We didn’t start working together until my third novel. I needed her on my first novel, Rescued by a Highlander. It was a little rough to start, thus I scored some reviews that were rough. I’ve since had her edit it, and we scaled back the abuse the heroine faced before meeting the hero. It does get better reviews now, but the original reviews will be there forever. But the oddest part is, of all my books, 80% of my readers will tell you their favorite is Rescued by a Highlander. Are you a plotter and know what’s going to happen or are you a pantser that lets your characters lead the way? I’m definitely a plotter. I have the entire book plotted out before I write my first sentence. I don’t always follow that plot, and some of the best twists and turns don’t develop until I’m actually right in the middle of the novel. That’s the fun part. Probably the bedding ceremony after a wedding in Medieval Scotland. They did have them. Can you imagine having your relatives watch you in the act? In reality, it was often a show of support for the couple’s marriage, and rarely did the witnesses stay to watch. If they did, it was usually from outside the bed curtains. However, there were many instances in history where making sure the wedding was consummated was important to the two families involved. None of my couples took part in this tradition. That would be so creepy! I can't imagine my family watching! It takes me about a month to write the first draft, then another month to edit and proofread it. My next contemporary novel will be released in December, the third in the Summerhill series. Next year, I plan to start a new historical series, and I will also write the second in my paranormal series, Trusting a Highlander. This one will be set in Charleston, SC, something different for me. How can fans contact you/learn more about you? Thanks for talking to us, Keira! This was fun! Lovely meeting with you, Scherry! 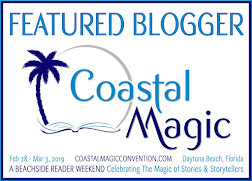 I can't wait to meet everyone in February at the Coastal Magic event! Two misfits. One great love. 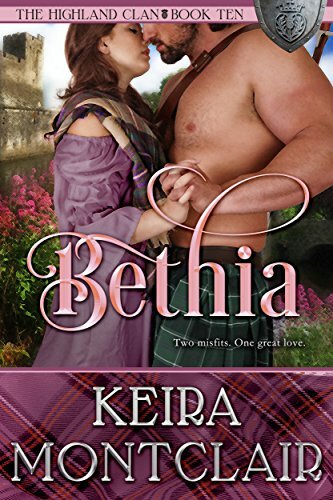 Bethia may be the former Ramsay laird’s daughter, but she fears she’ll never marry. She loves her cousins, but their beauty makes her feel plump and plain in comparison. The lads never notice her like they do the others. She’s most confident when she’s nursing the clan’s animals back to health, yet her heart desires a family of her own. Then a man rushes to the castle gates, desperate for someone to save his dog, and Bethia’s simple life changes forever. The tragedy in Donnan’s past ruined him. For the past two years, he has shunned his adopted clan. He now lives alone, beyond the castle gates, and associates only with his beloved dogs. But when one of the dogs is injured, and beautiful Bethia is the one who treats her, he realizes there may be room in his heart to love again. Her kindness is just the salve he needs to recover from the past—if he can bring himself to share his secrets with her. The Ramsays’ enemy, Bearchun, watches them, eager to ruin the clan once and for all. He’s certain that Bethia and Donnan might be the key to destroying them. But has he underestimated the two misfits?